The Android ecosystem has had an update problem ever since its inception, but things seem to be changing thanks to Project Treble. In a surprising move, Google’s already released the first Android P beta for its Pixel smartphones and seven other OEM devices. Those devices include the Sony Xperia XZ2, Xiaomi Mi Mix 2S, Nokia 7 Plus, Oppo R15 Pro, Vivo X21, OnePlus 6, and the Essential Phone. 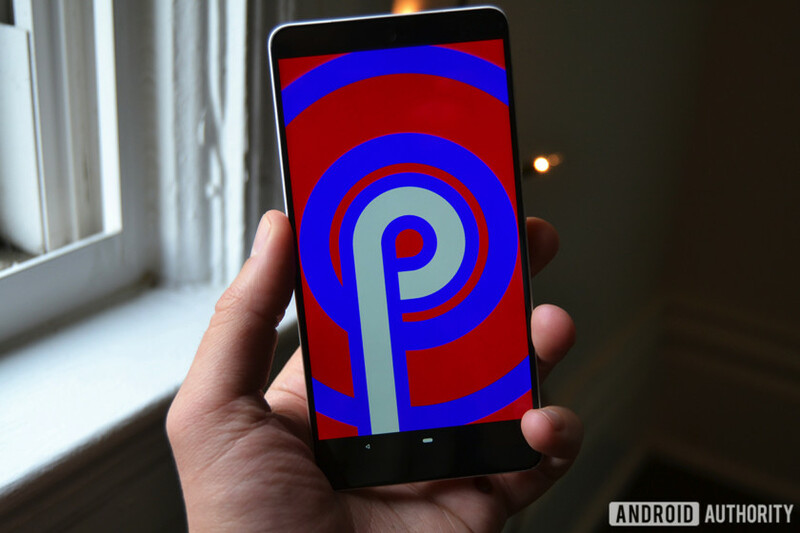 We’ve already shown you how to install the Android P beta on the Essential Phone, but is it stable? How does it look compared to the Pixel’s version of Android P? We’ve been using Essential Phone Android P Beta update since it was announced, and here are our thoughts so far. All in all, the Essential Phone Android P software is basically the same as what’s on the Pixel. The quick settings page now scrolls horizontally, the icons in the settings menu are the same, and yes, the phone now supports those fancy navigation gestures too. There are some minor differences. The new Overview screen is the reverse of what you get on the Pixel. Take a look at the screenshots below — on the left is the Essential Phone, and the Pixel is on the right. As you can see, the Essential Phone’s recent apps are laid out on the right, and the Pixel’s recent apps are on the left. This means switching between apps by swiping on the screen is also reversed. You now swipe to the left to scroll on the Essential Phone, and to the right on the Pixel. The new Quick Scrub gesture (swiping left or right on the home button) is the same on both devices, even though their layouts are reversed. The Essential Phone’s Overview screen doesn’t have a Google Search bar, nor suggested apps at the bottom. The apps you see in the screenshot are the same ones in the home screen dock. The Essential Phone’s home screen isn’t laid out exactly like the Pixel Launcher, either. The Pixel Launcher features a search bar at the very bottom, while the Essential Phone’s launcher still features a dock for app icons at the bottom. Essential also makes it way easier to access your app drawer — you barely have to swipe up to reach it. The Pixel requires much more of a swipe. This sounds small (and it is), but it actually makes a world of difference. Another Android P feature that shows up on the Essential Phone is Adaptive Brightness. Google says this new feature will enable your phone adjust its brightness based on your environment and activities, not just lighting conditions. Apparently it will learn your personal brightness preferences over time, too. Adaptive Battery mode didn’t make it to the Essential Phone in this version. Before Android P, the Essential Phone already stuttered more than the original Pixels, and it’s the same case here. This is beta software and things will probably get smoother before the stable release is ready, but I’m still running into the same touch latency issues as when I ran Android 8.1 Oreo. Considering the fact that this is beta software meant for developers, you probably don’t want to install this on your main smartphone. I’ve only been using Android P beta for a few days. I haven’t run into any gigantic performance issues, but that doesn’t mean they aren’t there. Beta software will likely affect battery life and might make apps unstable. With that said, if you have an Essential Phone lying around and don’t need to rely on it every day, go for it. It’ll give you some time to get those new Android P gestures down before they come to your main smartphone. So that’s our look at the Essential Phone Android P Beta. What do you think? Let us know your thoughts below.